Wearable sports and action video cameras let you capture your adventure activities. 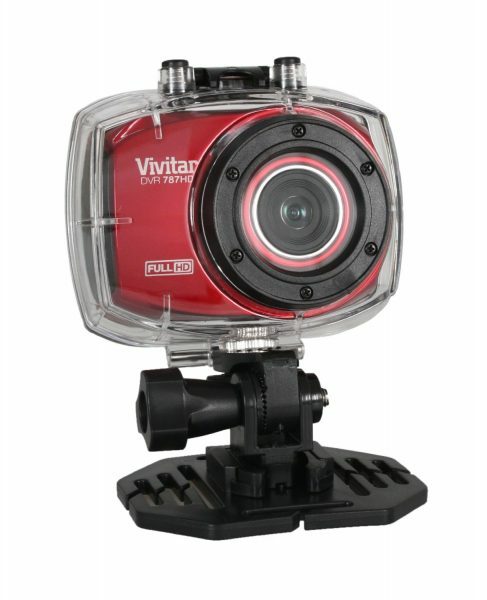 These video cameras are usually rugged and waterproof to withstand your adventure activities. The wearable sports and action video cameras can be handheld or mounted on helmet, bike, ATV etc. 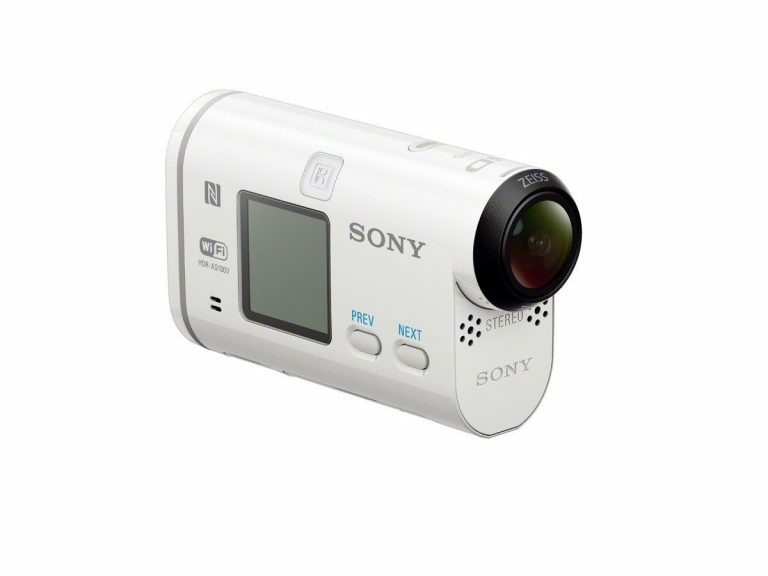 Listed below are the top 5 best wearable sports and action video camera. 1. 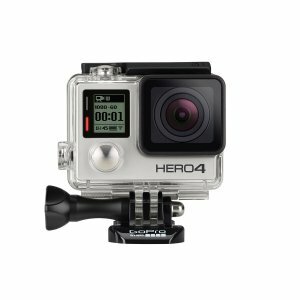 GoPro HERO4 Silver: The GoPro HERO4 Silver is the best wearable sports and action video camera in the world. 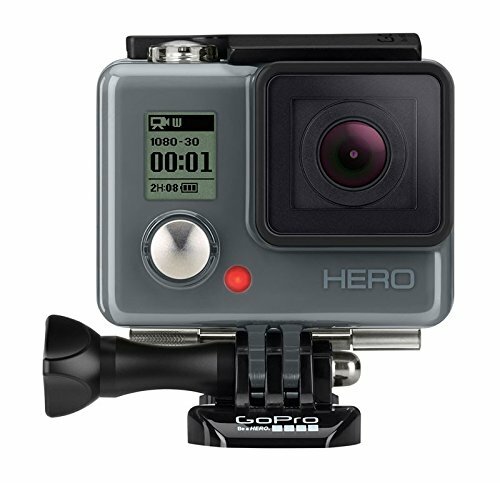 The GoPro HERO4 Silver captures 1080p60 and 720p120 video, and high-quality 12MP photos at speeds of up to 30 fps. The built-in touch display on the GoPro HERO 4 lets you playback videos and photos immediately. With built-in Wi-Fi and Bluetooth, you can connect to the GoPro app on your smartphone. The GoPro HERO4 Silver is waterproof up to 40 meters. 2. Sony HDRAS100V/W Video Camera: The Sony HDRAS100V/W Video Camera packs key features like Advanced Steady Shot image stabilization, splash-proof body and built-in Wi-Fi. The Sony HDRAS100V/W wearable sports and action video camera lets you shoot 24p high-speed 120 fps and 240 fps videos with sound and capture 13.5 MP still images. 3. Vivitar DVR 787 HD Action Camera: The Vivitar DVR 787 HD Action Camera is an excellent low-cost wearable sports and action wearable camera. The Vivitar DVR 787 HD Action Camera captures 1080p HD videos at 60 fps and 12.1 MP still images. It features a 2.4-inch touchscreen and includes waterproof case, ATV/bike mount, helmet mount and remote control. 4. GoPro HERO: If you have a low budget, but, still need a GoPro wearable action and sports video camera, the entry-level GoPro HERO is your option. The GoPro HERO shoots high-quality 1080p30 and 720p60 video and captures 5MP photos. 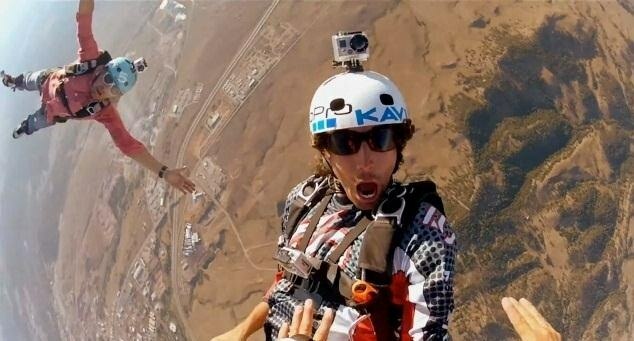 The GoPro HERO is waterproof up to 40 meters. 5. 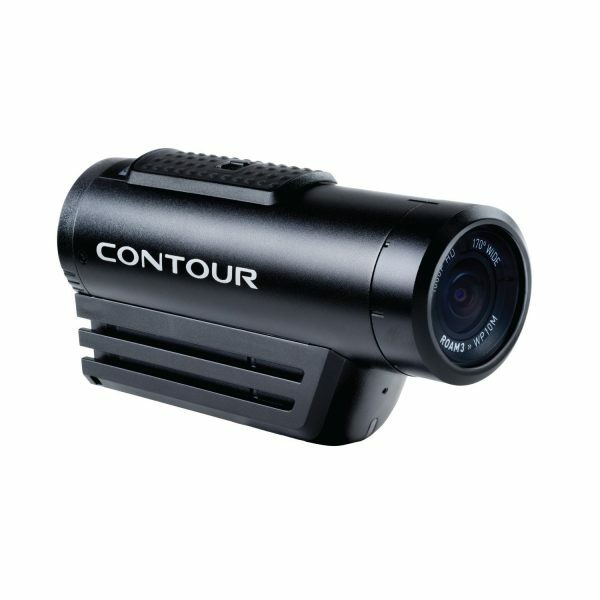 Contour ROAM3 Waterproof HD Video Camera: The Contour ROAM3 Waterproof HD Video Camera is a good wearable sports and action video camera that is waterproof up to 30 feet without a case. The Contour ROAM3 Waterproof HD Video Camera adds convenience with the Quick Photo mode and Instant On-Record switch. *Also check out the recently launched HTC RE 16.0MP Waterproof Digital Camera. These are the top 5 best wearable sports and action video cameras. Thanks for writing this fantastic blog post and for providing the details on the differences between each popular sports camera in the market. Many photographers make the mistake of taking normal digital cameras to these adventures.